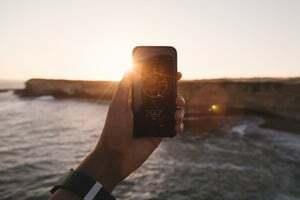 No matter what your aquatic pleasure is, we take a look at the “best of the best” Apps currently available in outdoors fun. There's Apps for fishermen, yachties, paddle boarders, and more. getting ready for a beach holiday? Your holiday will definitely go from good to great by adding a few of these items to your essentials travel list. The latest innovation in snorkels is game changer and more people are returning to and enjoying this leisure sport. Make sure you know how to pick the right size for you and your family by following this guide and avoiding common mistakes. Watch Yourselves is a participant in the Amazon Services LLC Associates Program, an affiliate advertising program designed to provide a means for sites to earn advertising fees by advertising and linking to Amazon.com.